The high-level forum is co-organised by the European Commission Directorate-General for Energy and Ukrainian stakeholders: Ukraine's Parliament's (Verkhovna Rada) Energy Committee, the State Agency on Energy Efficiency and Energy Saving on Ukraine and Ukraine's energy think-tank, Dixi Group. 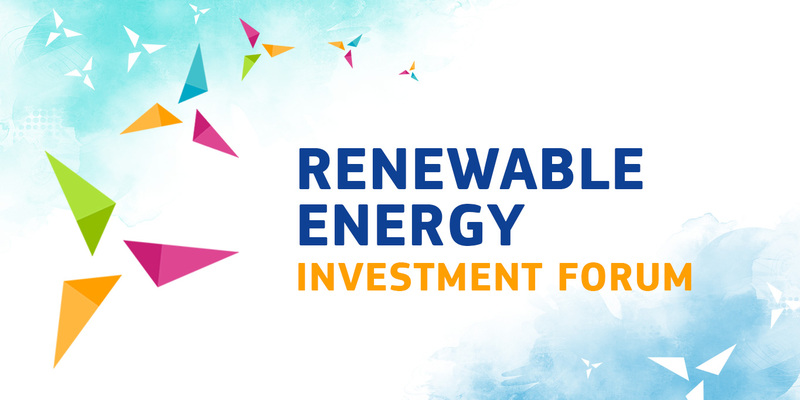 The forum aims to share the EU and worldwide experience in developing the market for renewable energy and identify best ways for the boosting the market for Renewable Energy Sources (RES) in Ukraine. Renewable energy contributes directly not only to energy security and climate objectives, but also supports economic development and growth in regions. It is therefore of vital importance to Ukraine's future on the global energy markets. At the same time, Ukraine is reforming its energy policy in line with the EU energy acquis, as provided for in the EU-Ukraine association agreement and as committed by Ukraine in the Energy Community Treaty. According to the national renewable energy action plan approved by the cabinet of ministers of Ukraine in December 2014, the share of RES in the energy balance of Ukraine should increase to 11% in 2020. However, in December 2017 this share was only around 6%. It points to the need to strengthen the renewable energy policy in Ukraine by introducing new policy measures, supporting the creation of a transparent and competitive renewable energy market and cost-effective new investments in the sector. The ongoing legislative work in the Rada to create a new and sustainable RES support scheme provides an excellent opportunity to discuss the future of RES development in Ukraine. The event will gather some 200 key policy stakeholders of Ukraine who work on energy policy and renewable energy policy in particular, as well as members of the international (donor) community active on renewable energy policy in Ukraine.